Several different versions of trimmer are available, using different mounting methods (through hole, smd) and adjusting orientations (top, side) as well as single and multi-turn variation. For higher adjustment resolutions, multi-turn Trimming Potentiometers are used. The amount of turns varies between roughly 5-25, but 5, 12 or 25 turns are quite common. They are often constructed using a worm-gear (rotary track) or (linear track) mechanism to achieve the high resolution. 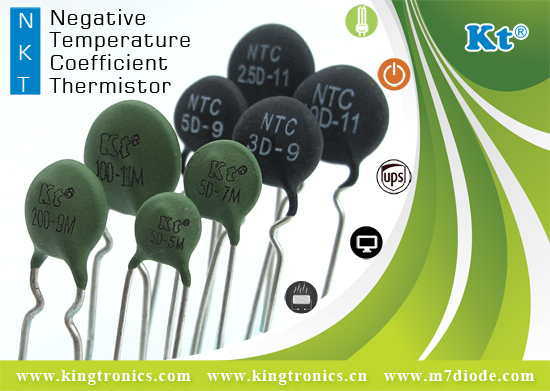 Because of their more complex construction and manufacturing, they are more costly than single turn preset resistors. The lead screw packages can have a higher power rating because of their increased surface area. 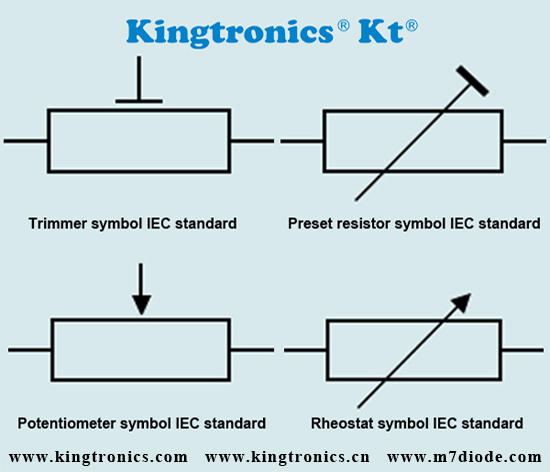 The following IEC symbols are used for trimmers and preset resistors. 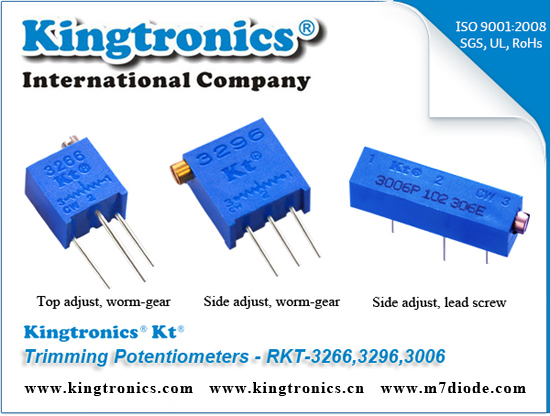 Although this are the official symbols for occasionally adjusted resistors, the standard symbols for a potentiometer or rheostat are often used.